Day Three of the Aria Super High Roller Bowl features some exciting and gut-wrenching moments. After three days of competition, this $300,000 buy-in Las Vegas poker tournament is down to its final seven players. 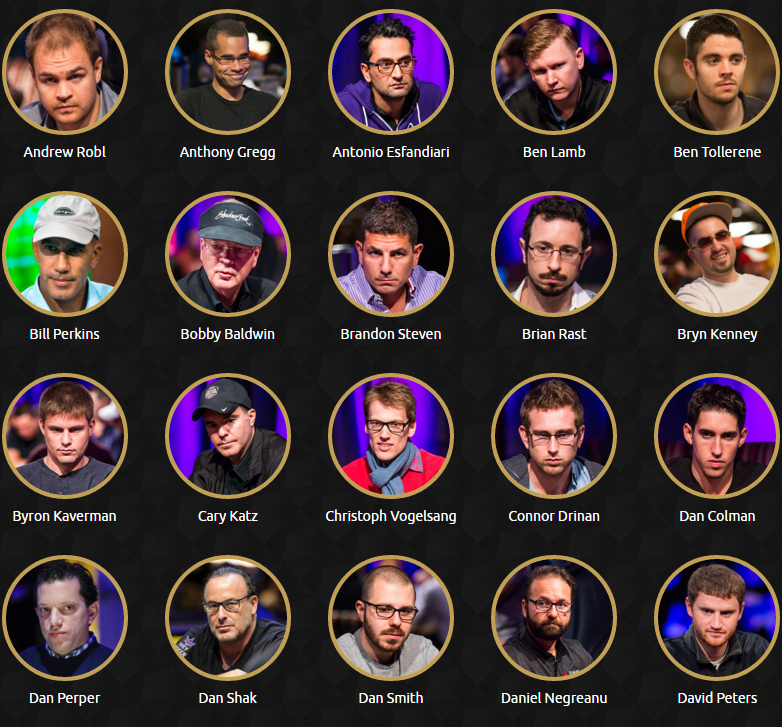 Those players are Rainer Kemp, Fedor Holz, Bryn Kenney, Dan Shak, Matt Berkey, Erik Seidel, and Phil Hellmuth. Kempe holds the chip lead with 5,545,000. Holz is in second with 2,190,000. 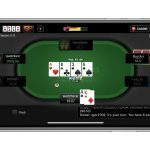 Hellmuth’s 905,000 is good for last place. As we have seen throughout this tournament, chip stack doesn’t mean much. Timofey Kuznetsov had a big chip lead after Day One but didn’t make it through Day Two. Shak, on Day Two, barely had a handful of big blinds, but is still alive and kicking. Hellmuth has been short stack at a final table numerous times in his career. He knows how to play the short stack and is always in contention so long as he still has a chip. 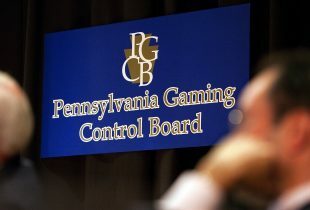 The same can be said about Seidel, who only has 1,120,000 chips. The fourth and final day starts at 3 pm. Wednesday at Aria Resort and Casino on the Las Vegas Strip. You can catch all the action on Twitch for the first hour. CBS Sports Network takes over the remainder of the broadcast immediately after. No one wants to bubble any tournament, especially not one that costs $300,000 to enter. Dan Smith knows that as well as anyone. Smith, a big stack throughout much of this event, ran into a filthy hand against the current chip leader Rainer Kempe. Both players flopped a set, but Smith’s was of lesser value. He lost a majority of his stack in that hand with just eight players remaining and busted shortly after. With seven players left in the field, the tournament is officially “in the money”. Everyone is now free rolling, but the $5 million first-place prize money is certainly worth chasing. Dan Perper and Bill Perkins are two wealthy and successful businessmen. But they both showed this week they can also play some poker. Neither player finished in the money but both made it well into Day Three before busting out. No shame in that. It’s that time of year again, folks. The 47th annual World Series of Poker is now officially underway at the Rio in Las Vegas, about a mile from the Super High Roller Bowl action. Event #1 kicks off Wednesday with the casino employees $565 tournament. The $565 Colossus is back for its second year and begins June 2. On July 9, the greatest annual poker tournament in the world, the WSOP Main event, kicks off. Joe McKeehen is the defending world champion. I AM BEEN WATCHING THIS 3 DAY TOURNAMENT SINCE DAY ONE. VERY EXCITING AND NERVOUS BREAKDOWN. WHAT REALLY HAPPENED DANIEL NEGRENUE ?